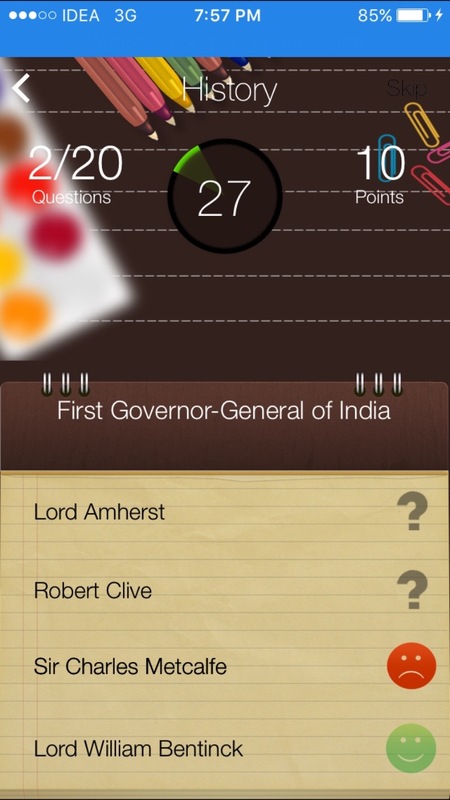 Buy Chupa Quiz – A Quiz App Game Source Code for iOS Platform and publish your app/game on iTunes App Store Now. Like to launch your first app/game on ios app store / iTunes Store ? Don’t know how ? 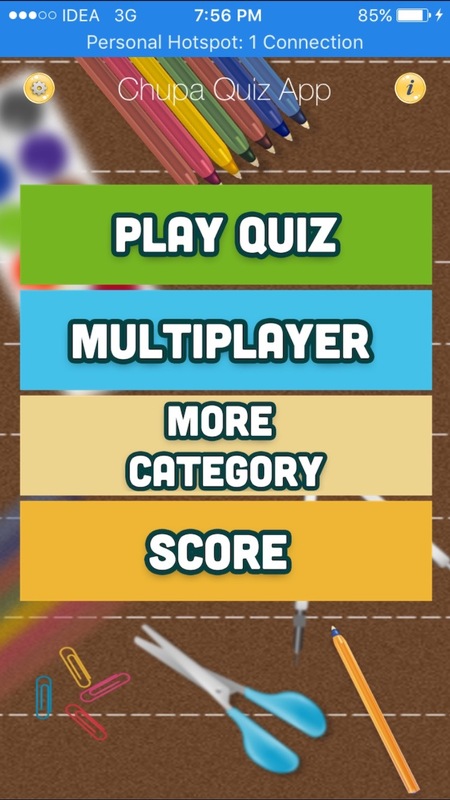 Here is a chance for people with no programming knowledge/skills.Presenting Chupa Quiz – A Quiz App Game Source Code for iOS Platform is an all in one Universal quiz app kit for iPhones, iPad and iPod devices.All you have to do is re-skin the app and add your questions with answers and submit to app store. This is the best quiz app source code for beginners and intermediates and Quiz App Game for ios App Store Source Code is the right choice. Note : Documentation included within this pack and if you don’t know how to customize and would like to customize then Contact me via support email using contact form on website. ads integration and app submission to store if you choose customization option.